Get ready to fall in love with a new series! Disjointed, a new cannabis comedy is coming to Netflix. There shall be a way to chill, and it is good! There shall be a way to chill, and it shall be Netflix, and it is good! The watch-when-you-want mogul pops out more projects than Detroit and their latest is going to be all about weed. If you love cannabis comedy, then you need to ‘stay tuned’ for the upcoming series, Disjointed. The comedic creation plans to feature big-time star Kathy Bates. Oscar and Emmy-winning Bates will play the owner of an L.A.-based pot dispensary. Along with three budtenders, a security guard, and a college-age son, the cast will have the typical hijinx of workplace frustrations in a unique environment. The Big Bang Theory‘s Chuck Lorre and the Daily Show’s David Javerbaum co-wrote the show, putting their talent with script writing together. In searching for a home for the cannabis-themed comedy, the duo initially set their sights on various networks before deciding on making a Netflix exclusive. While the subject of everyday cannabis might seem a little racy for regular network television, Netflix has shown that it can tackle tough subject matter with style and, dare I say, balls. What once started as a rerun compendium has turned into a production powerhouse. Netflix features original series that have begun to rival the followings of major networks. Disjointed makes the third multi-cam series for the company, after Fuller House and The Ranch. Other Netflix original greats include Orange is the New Black, House of Cards, Narcos, and Bloodline, to name a few. 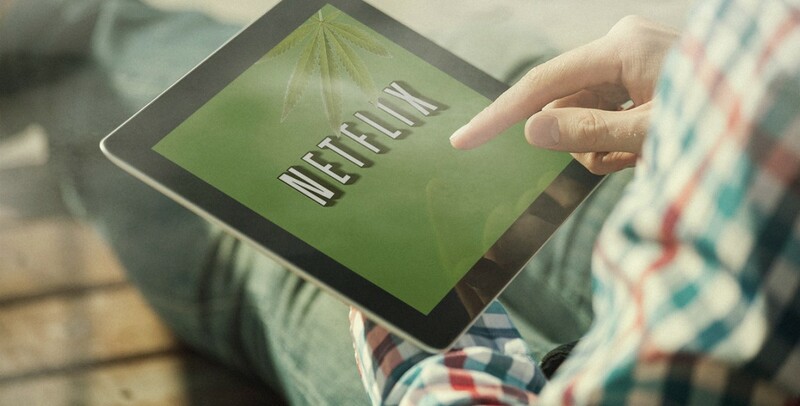 With an original cannabis series added to their impressive collection of documentaries and much-loved movies about the herb, Netflix poses to make on-demand internet streaming media history. 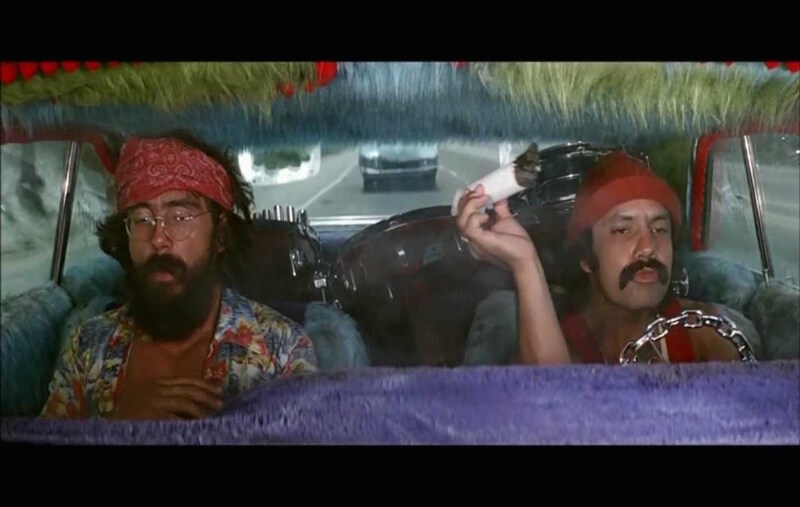 From the days of Cheech & Chong, stoner comedy had dug itself a deep hole. Though funny and telling of life, that old image needs to evolve. Shows such as Weeds have helped to mainstream the image of marijuana into everyday culture if not yet complete acceptance. Netflix placed the order for 20 episodes of Disjointed, and if the excitement over the show is in any way telling of its potential success, we can expect to see many more than that. As for when the show will actually air, we will have to wait and see. No date has been set yet. What Netflix shows are you addicted to? Tell us on social media or in the comments below.